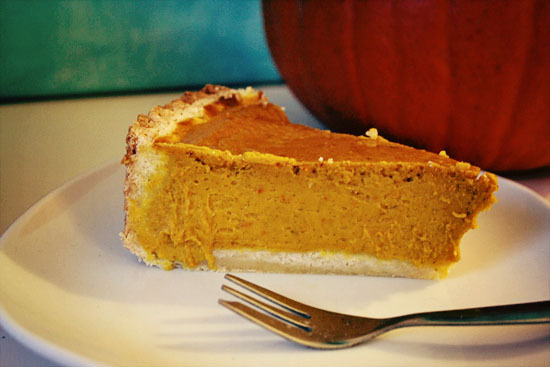 What else could I show you today then a pie that’s perfect for Halloween: a pumpkin pie! This was my first time making one. 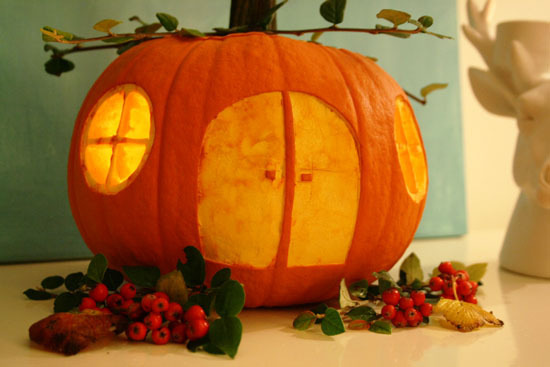 Pumpkin pies or not that big here in the Netherlands. 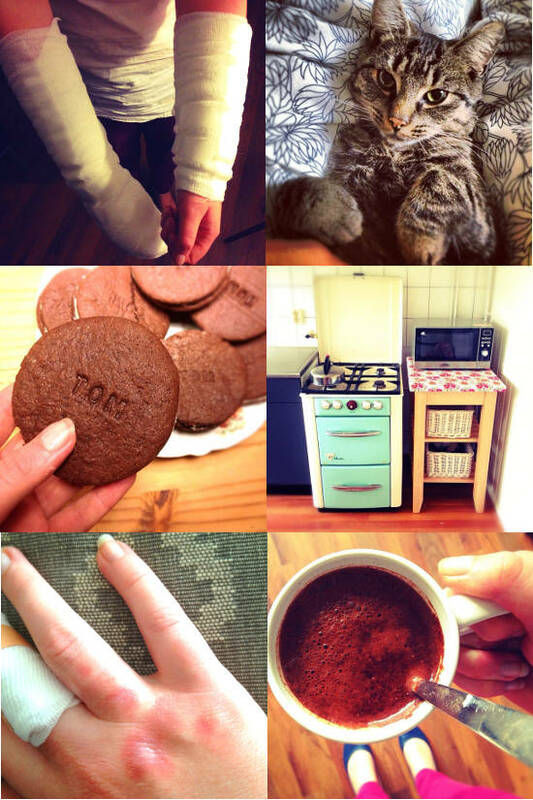 I found a great and really tasty recipe at Koken Voor Mijn Dochter. 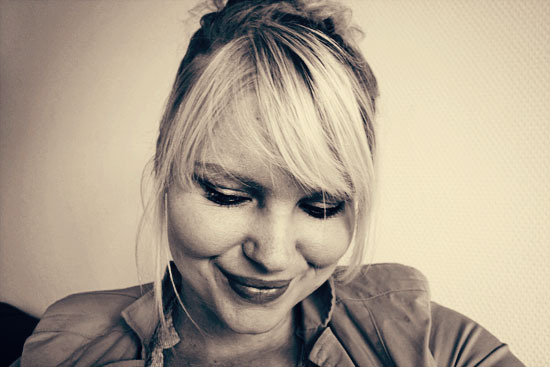 It’s Dutch site which was perfect for me because not all the ingredients I saw on American sites are easy to get by here. Today I’m going to share with you the translated version of this recipe. Today I’m going to share with you a really simple project. 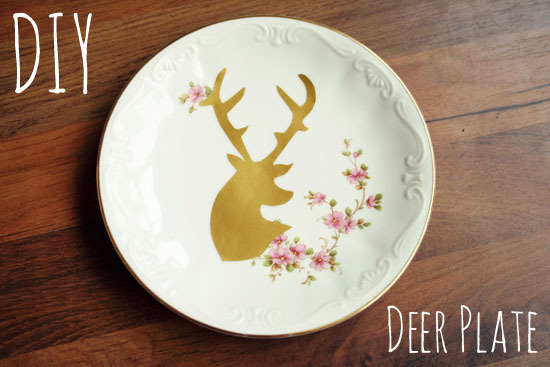 This plate is made with a vintage plate and contact paper. It’s easy to make and if you want a different image it’s also very easy to change. Of course you could also do this with other images. But if you want to use the deer: I included a image of the deer I have drawn for this project. 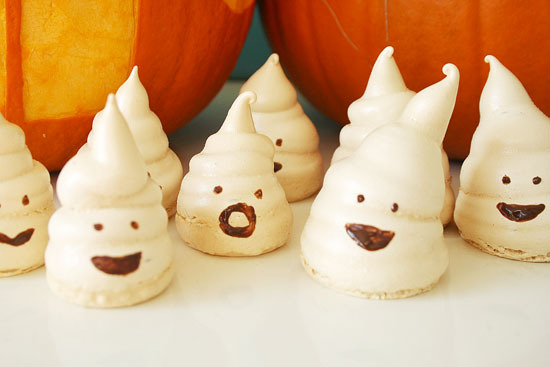 I saw these cute meringue ghosts in a magazine and I just had to try them. I adjusted the recipe a little but the idea is the same. Who doesn’t love some spooky Halloween candy? And aren’t they cute? 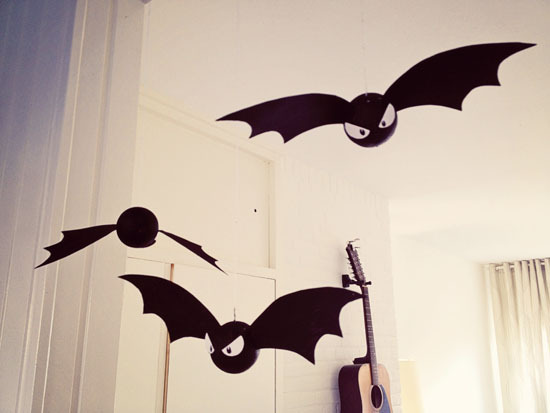 DIY – Halloween decoration: bats! Halloween is not big in the Netherlands. It’s winning popularity but it’s still far from the holiday that’s known in America. I am loving it more and more. So I decided to create some Halloween decorations this year. The first things I made were these cute bats. I gave these away to a friend of mine but I’m planning to make a few more. Maybe some on a stick! Above you see a few pictures of my week. I wasn’t able to post much this week because of a little accident. I burned by arms and right hand by a burst of flame from my pretty fifties stove. Yes I still think it’s a pretty stove, I’m only a little bit afraid of it now. We don’t know yet why it happened. We think it might be that the oven was not completely turned off and had build up some gas inside. But we don’t know that for sure. I know that I was very lucky, it could have been a lot worse. Step one: Open the door of the oven. Step two: Smell for gas. Step three: If you don’t smell gas you can turn it on.